There are some pretty cool Escape Room options going on right now in the Georgetown location. 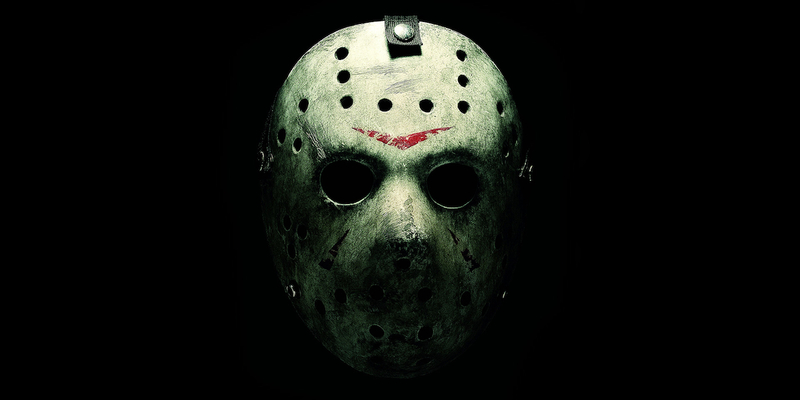 Fitting the the theme of Halloween, they currently have a Friday the 13th room. Perhaps not recommended for those who can’t make it through a haunted house without breaking down into tears. Other fun options include Titanic, Ghostbusters, and Teenage Mutant Ninja Turtles. Spaces are very limited so get your tickets here! Fellow stand-up comedy enthusiasts, this one is for you. So much comedy, so little time. This is a weekend long event with comedy taking place all over our great city. Some shows are sold out but several are not. With the impending winter approaching, we need all the laughs we can get before turning into vitamin d deficient hermits. Find show times, locations and tickets here! I do not run, but I will spectate. 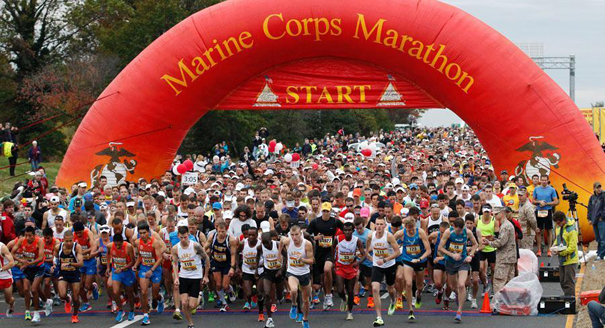 The Marine Corps Marathon holds its 41st running with a scenic course that begins between the Pentagon and the Arlington Cemetery, winds through Rosslyn and Georgetown, encounters the monuments on the National Mall and concludes at the Marine Corps War Memorial. Runners will be graced with music throughout the course. Spectators are welcome as well. For locals, the race will have an impact – check out the road closures for more details. You can sign up for the actual race, or get more general info here.